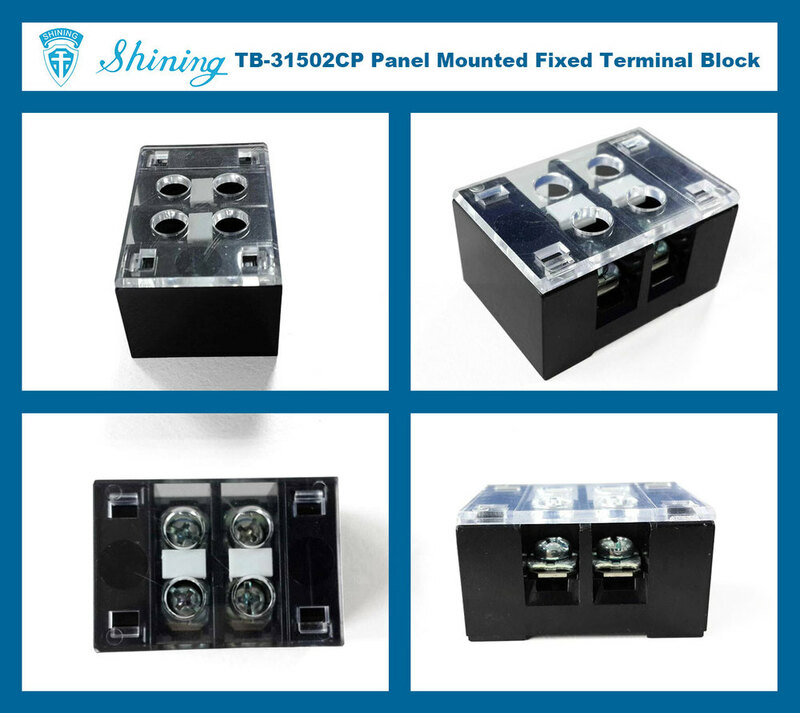 TB-3XXYYCP Series Terminal Block are Panel Mounted Terminal Strip, the basic color is black. The product color can be changed according to the customer requirements. 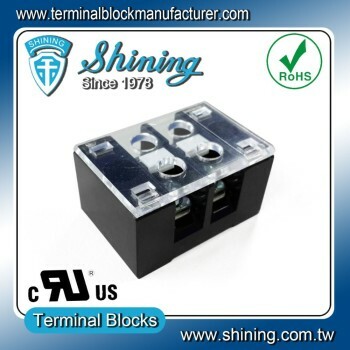 About this Terminal Block, the feature is Protective Cover. There are reserved install holes on both sides. 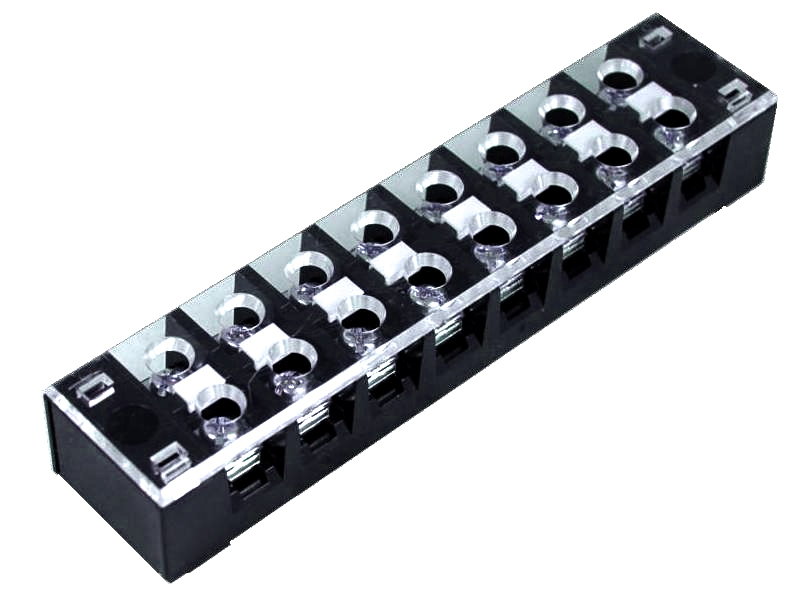 Load current can be 15A / 25A / 35A. The products are with a Protective Cover, whose materials are PS, this makes the products are durable.